Margo has a true servant’s heart! Margo has the qualities you want – smart, energetic and capable, but also patient, sweet and easy to work with. She is organized. For the last 25 years she has worked as an office administrator, optician and book keeper both for her own businesses and a couple of other small businesses. Beginning in 2017, she has been a part of services for seniors. She is familiar with and experienced in helping with the needs of seniors who can’t quite get things done as easily as they used to. Margo will help you stay organized and on track of the endless, small tasks of daily household living, and will keep you feeling like you have things under control. Margo is a gem! Margo grew up and still has a lot of family in Spokane. Andrew has been a carpenter for over 20 years. He obtained his home repairs and construction skills by remodeling his and Margo’s own ‘fixer’ homes. With few exceptions, he did all the work himself from footings and foundations to all the various finish work. While he has done mostly remodel work, he also worked building new homes for a short time. Besides enjoying being a carpenter, he enjoys all facets of residential homes including design and architecture. Margo and Andrew have been helping Seniors stay in their homes for 11 years. 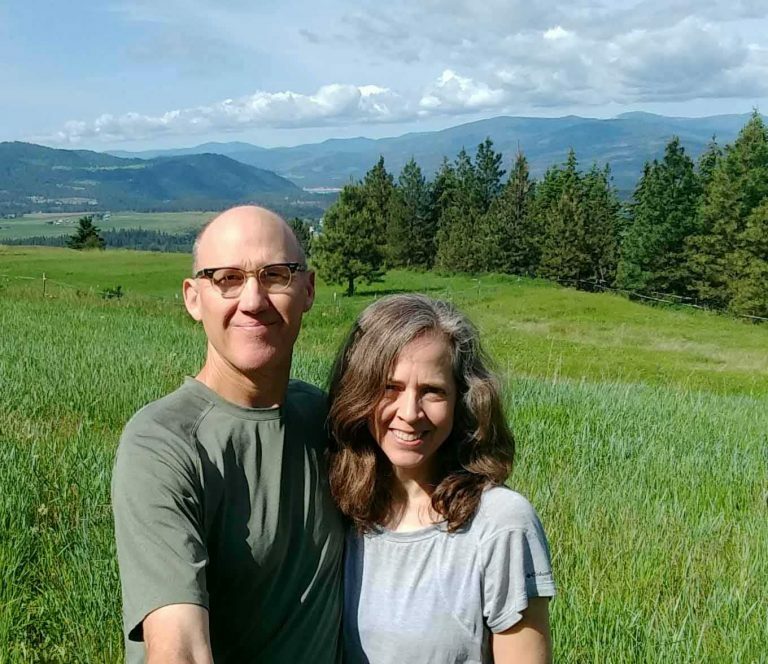 After living in Seattle (Capitol Hill and the north end) for 29 years, they moved to Kettle Falls in May of 2018 and live on 10 beautiful acres. They keep chickens, honey bees, and try to grow most of their own food. Although in the mountains, they enjoy maintaining an English cottage-style garden around their home. We offer personal assistance and handyman services for seniors. Serving the greater Colville, Washington area.